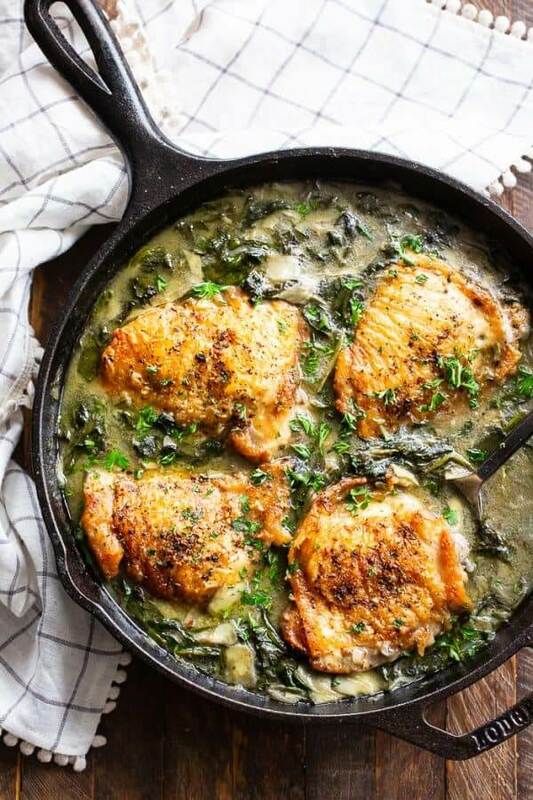 Everyone is always looking for easy one pan meals, am I right? 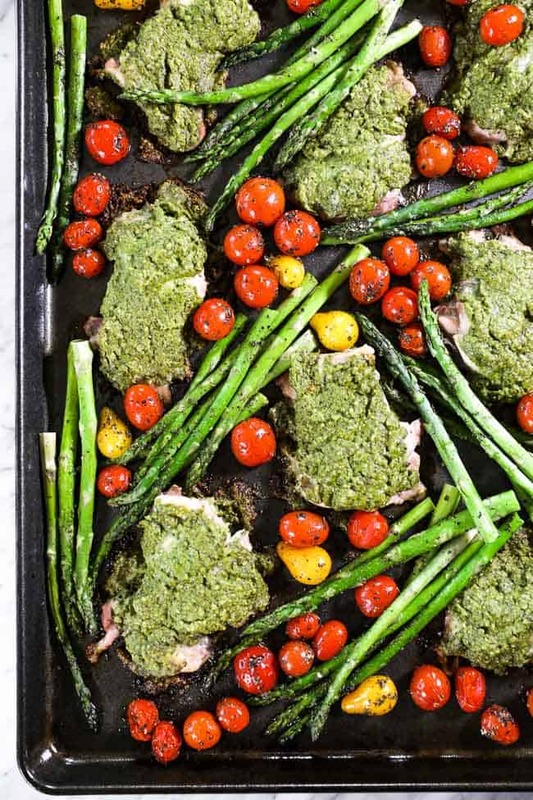 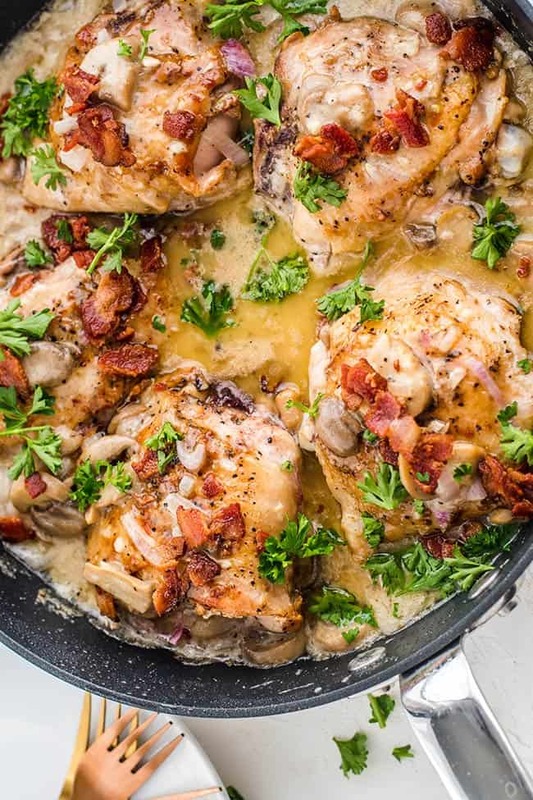 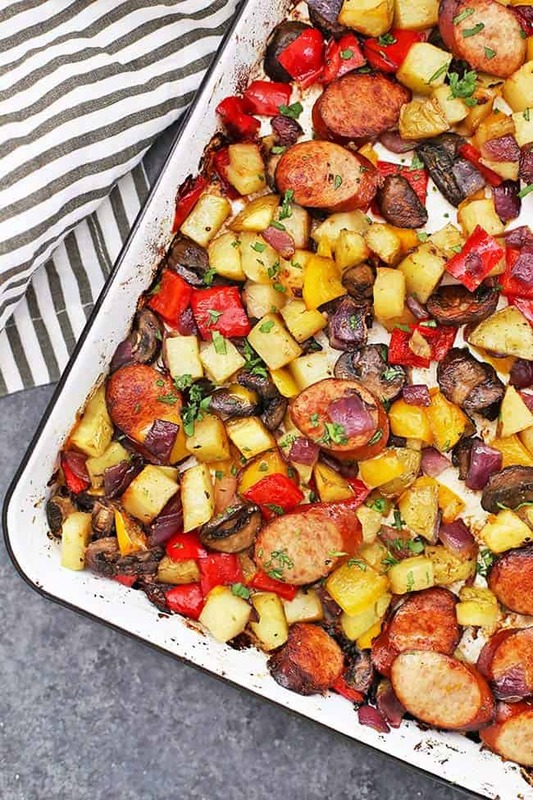 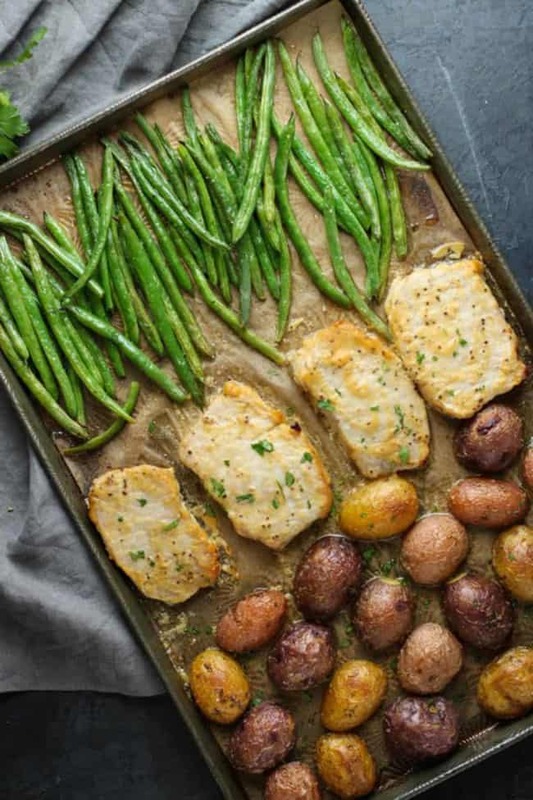 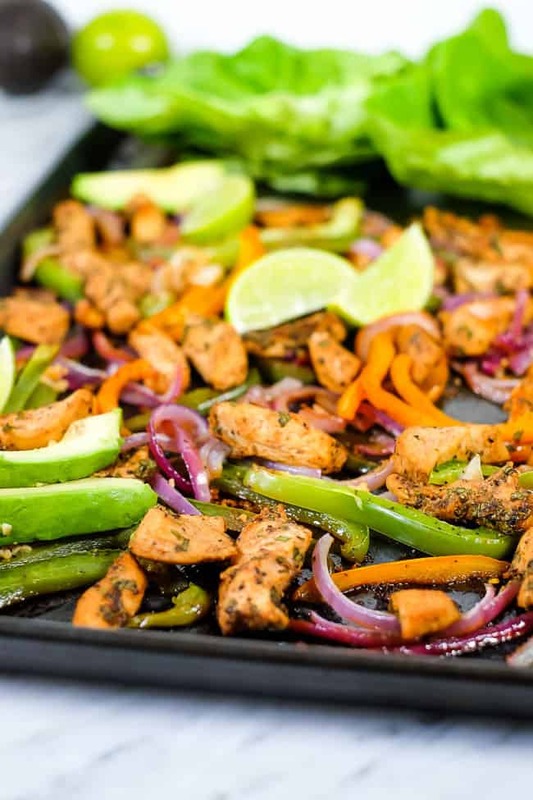 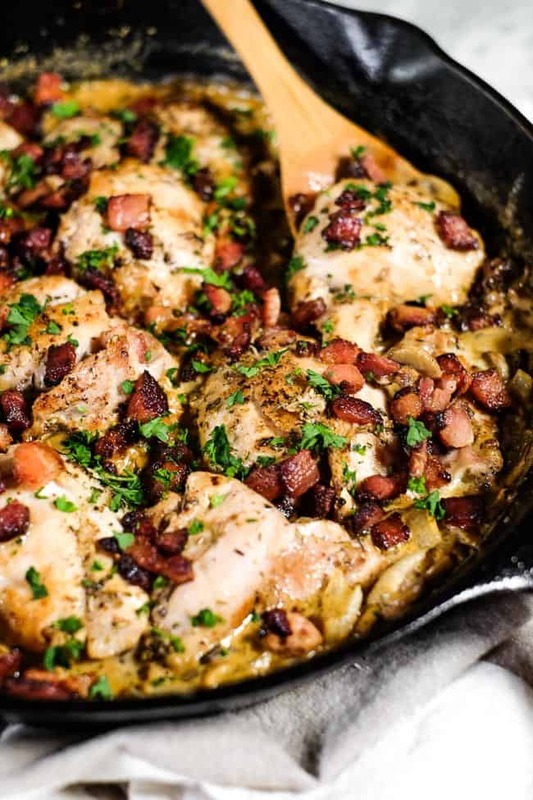 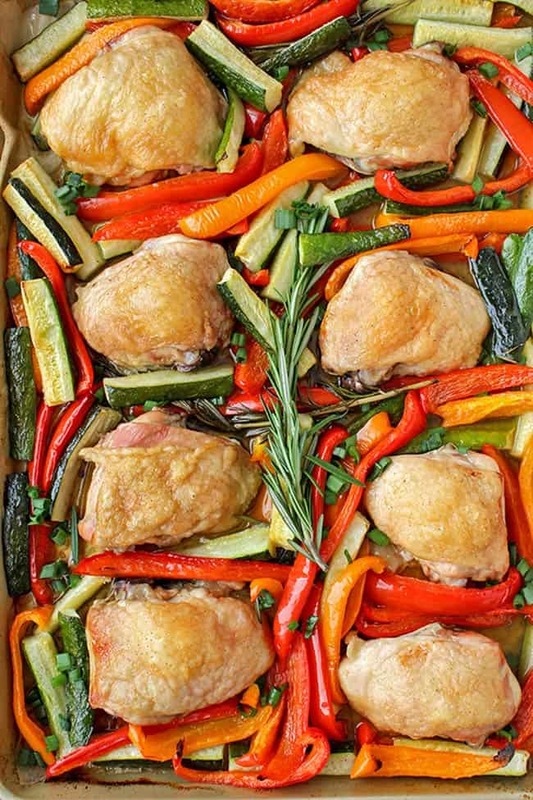 We love to have recipes for some simple sheet pan meals and one pan skillet meals handy for those busy weeknights and times you just need a simple, quick dinner. 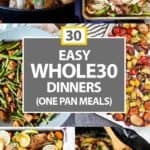 This roundup includes 30 easy Whole30 dinners, so scroll on down to find your next one pan meal to make! 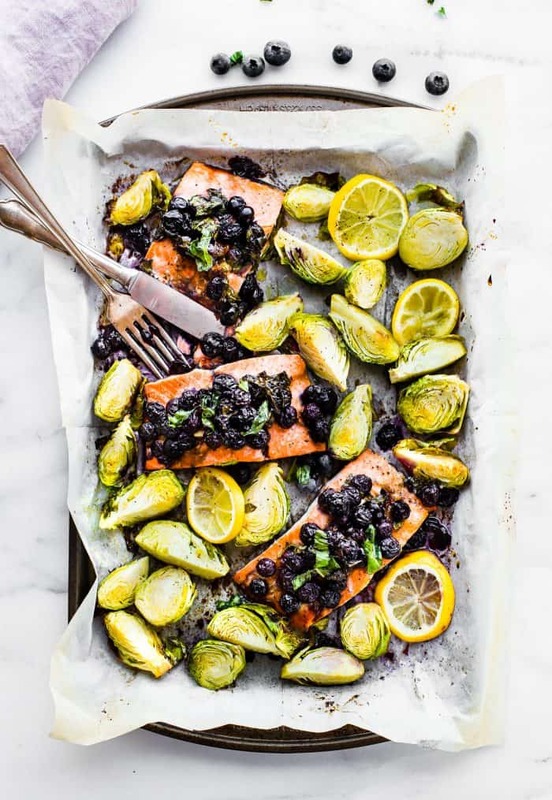 One of the goals of our blog and our underlying mission is to show people that eating healthy, delicious meals made with real ingredients doesn’t have to be complicated. 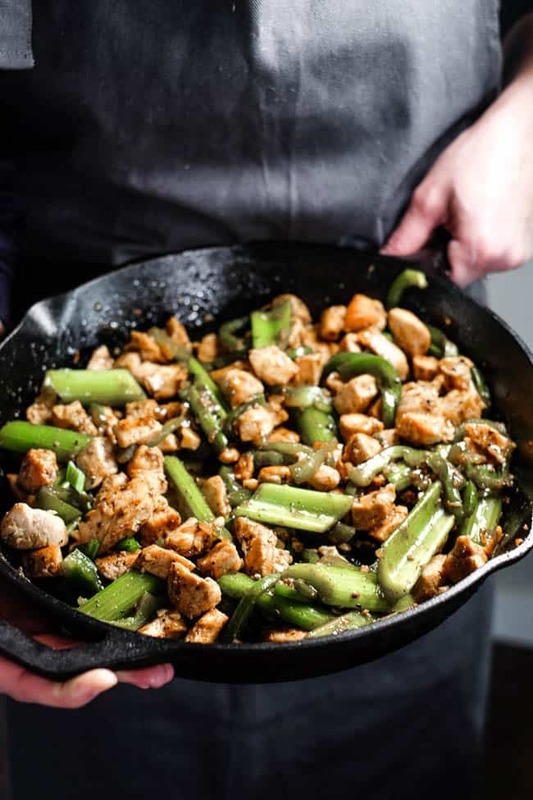 With the right ingredients, you should be able to whip up a meal for your family without a ton of effort and minimal cleanup. 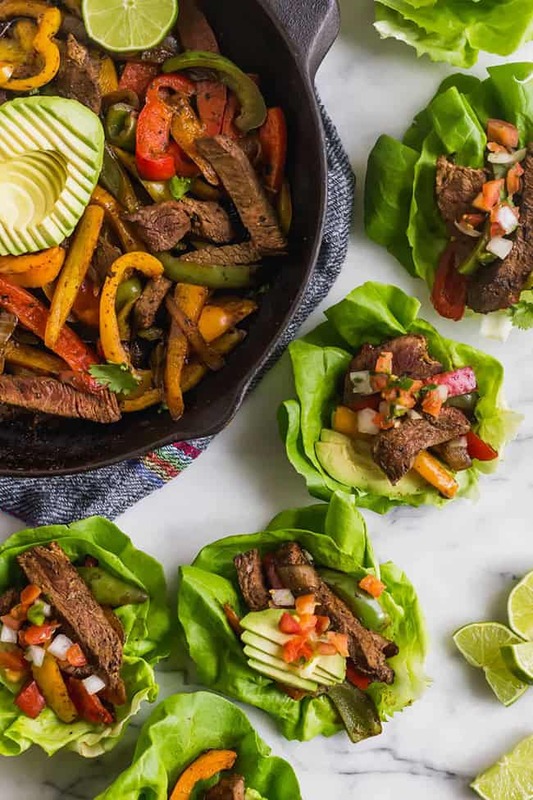 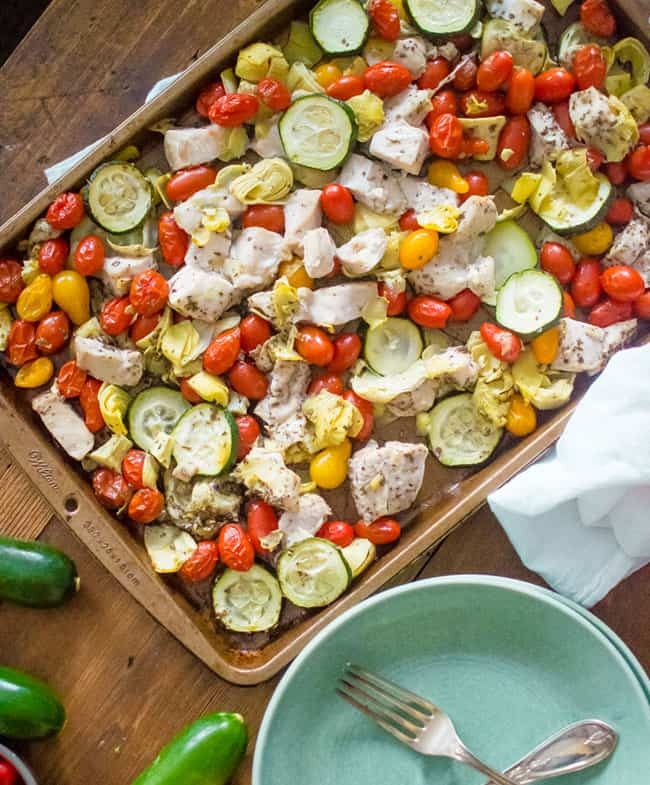 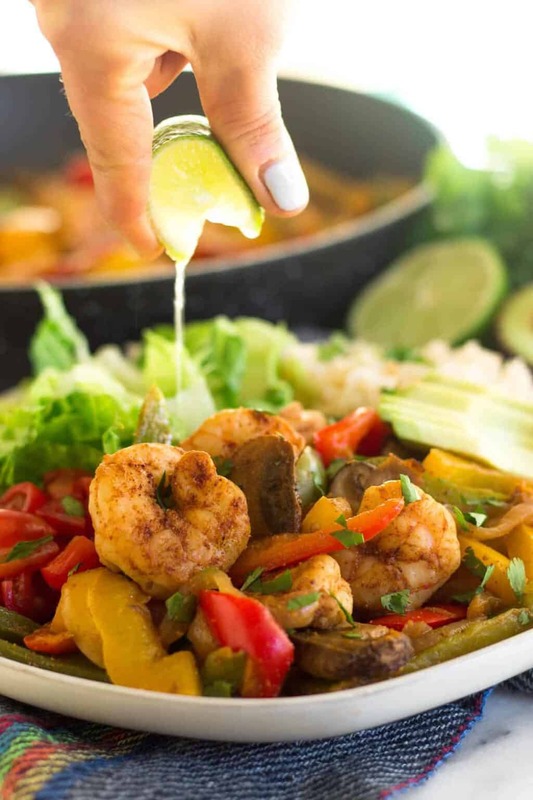 Save yourself some time and put some of these easy Whole30 dinners into your regular dinner rotation! 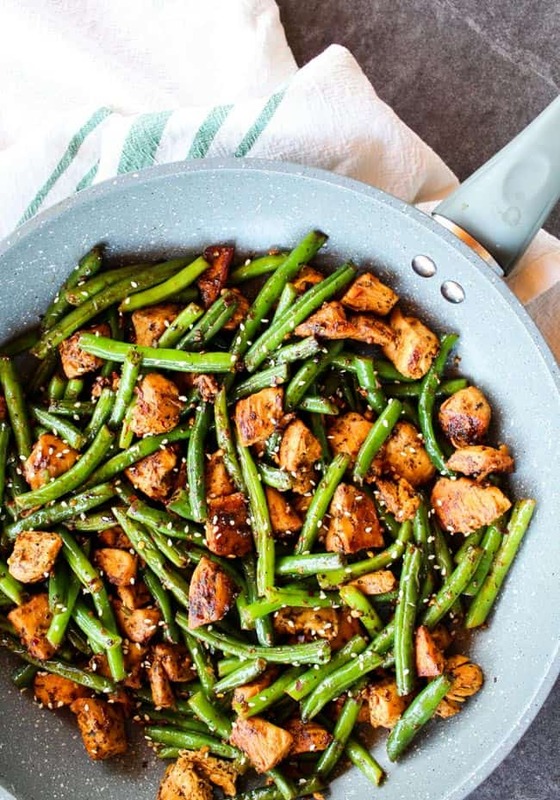 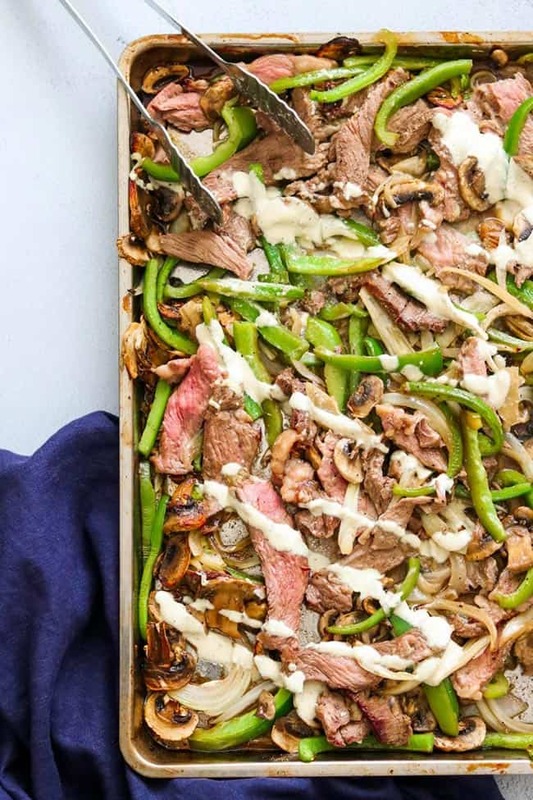 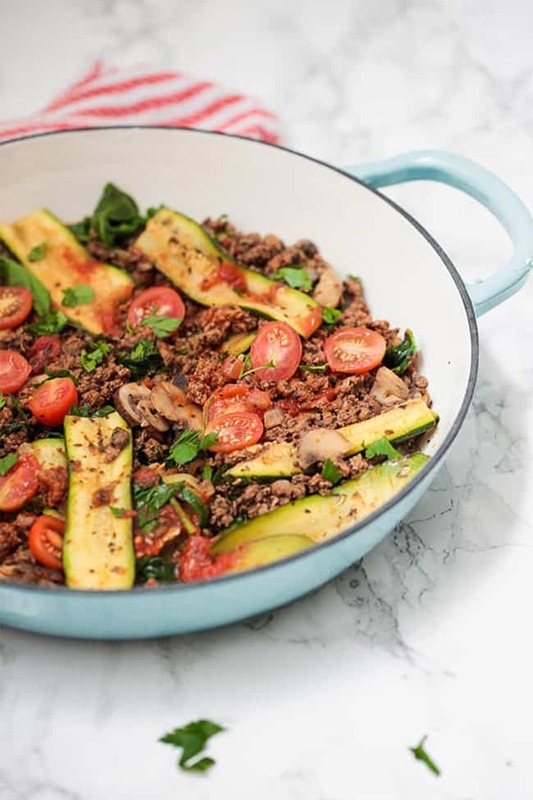 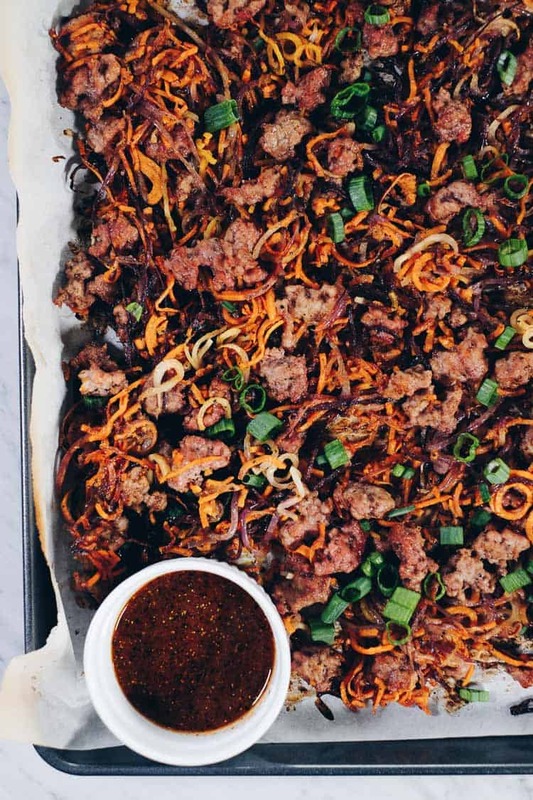 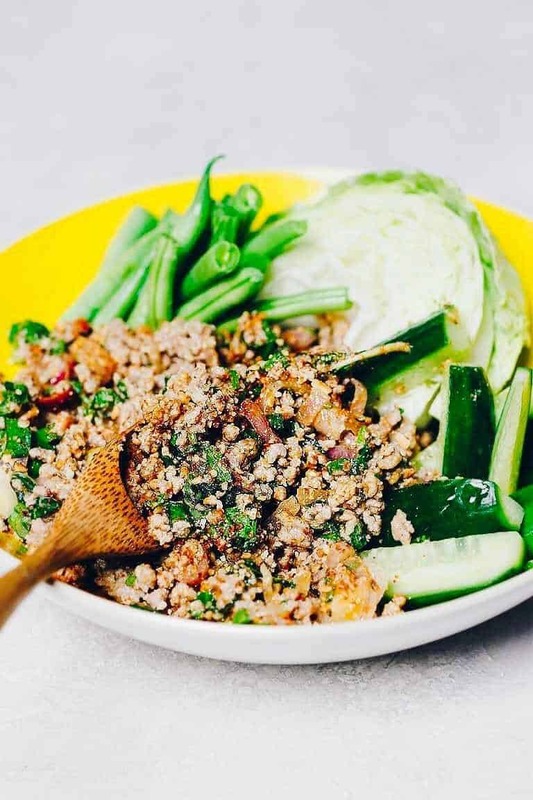 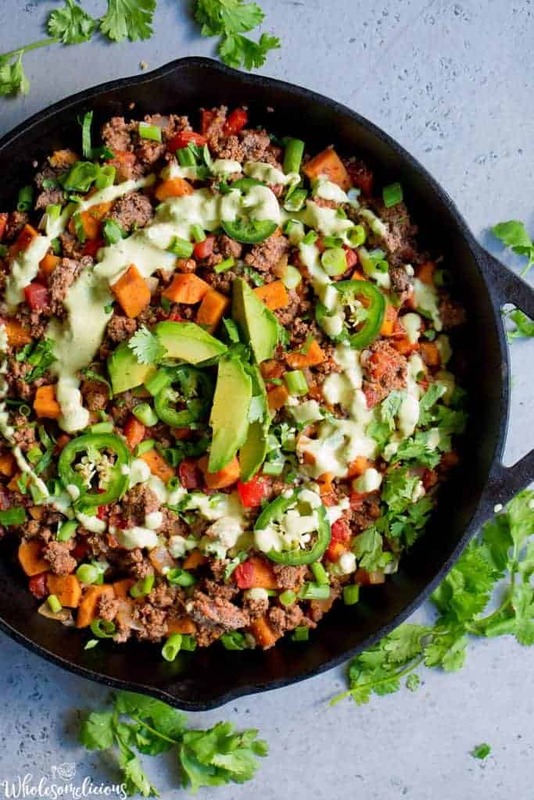 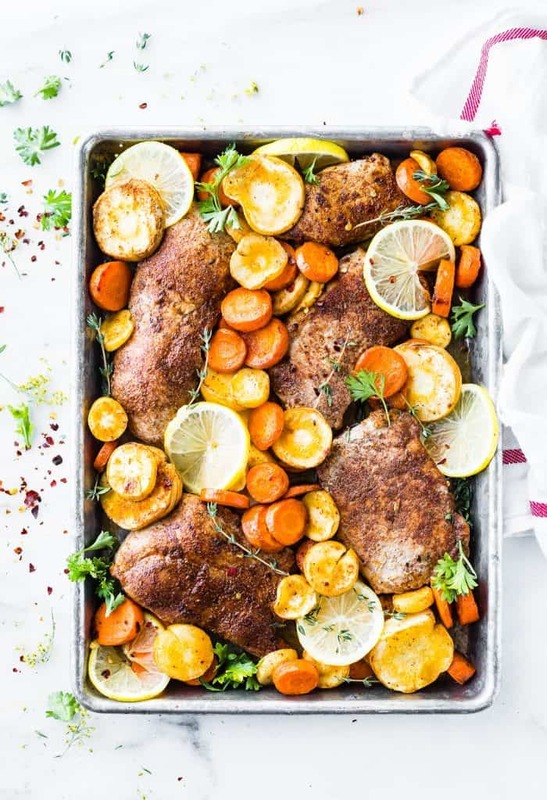 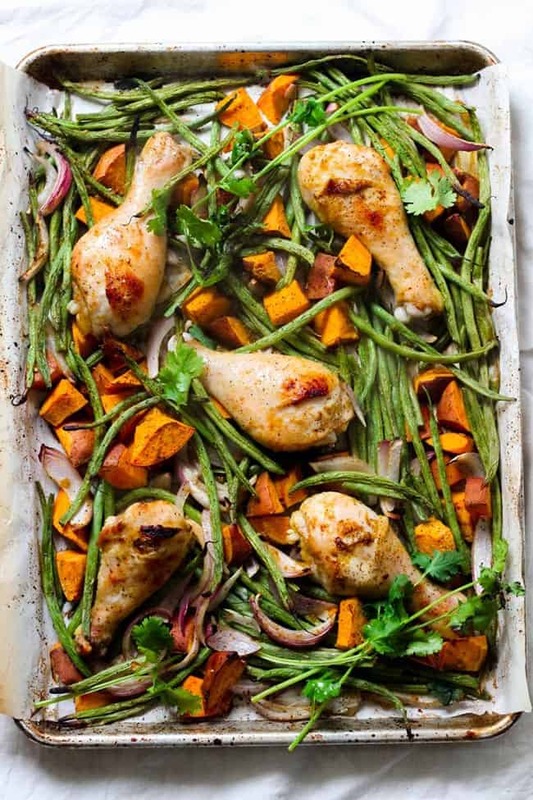 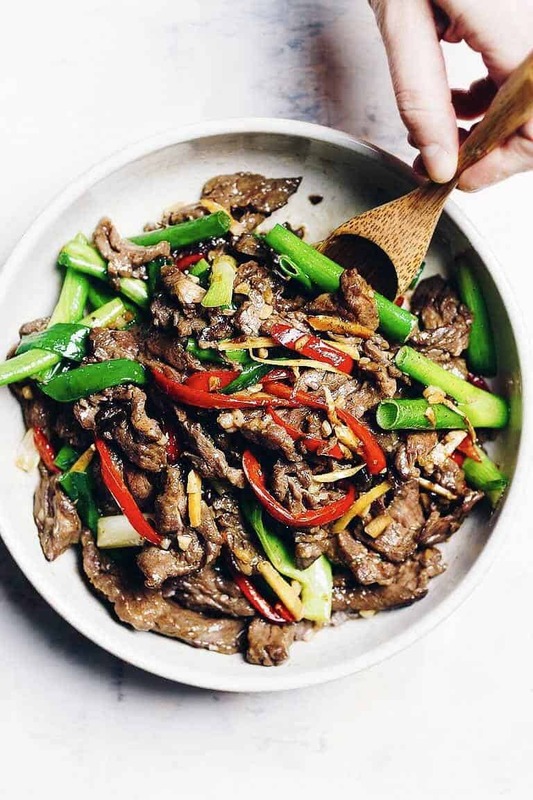 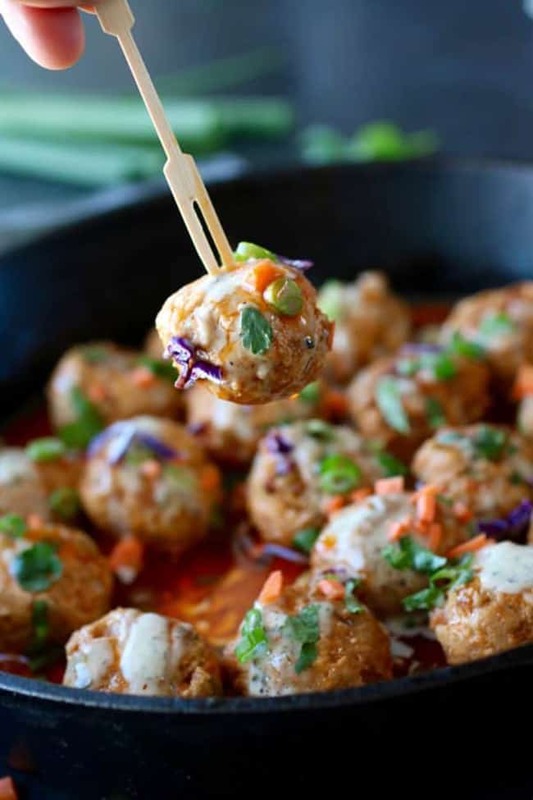 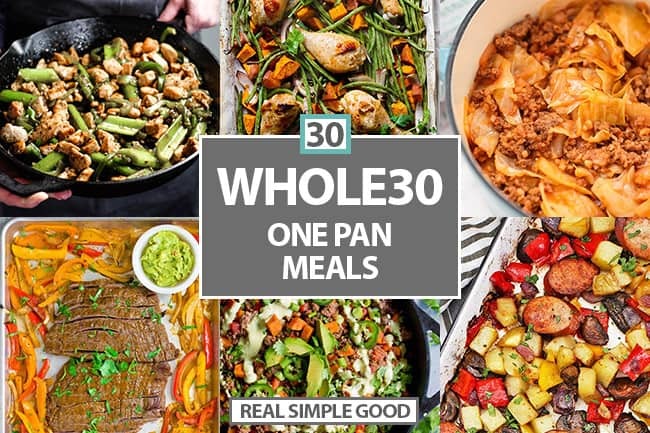 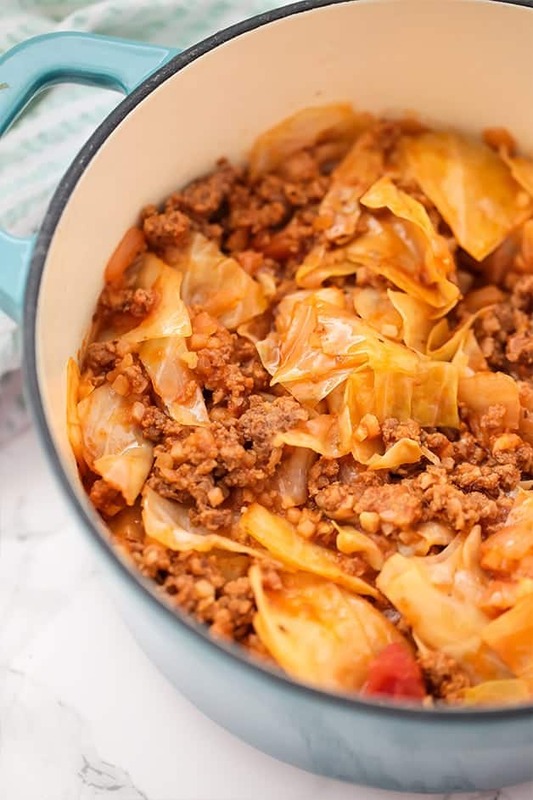 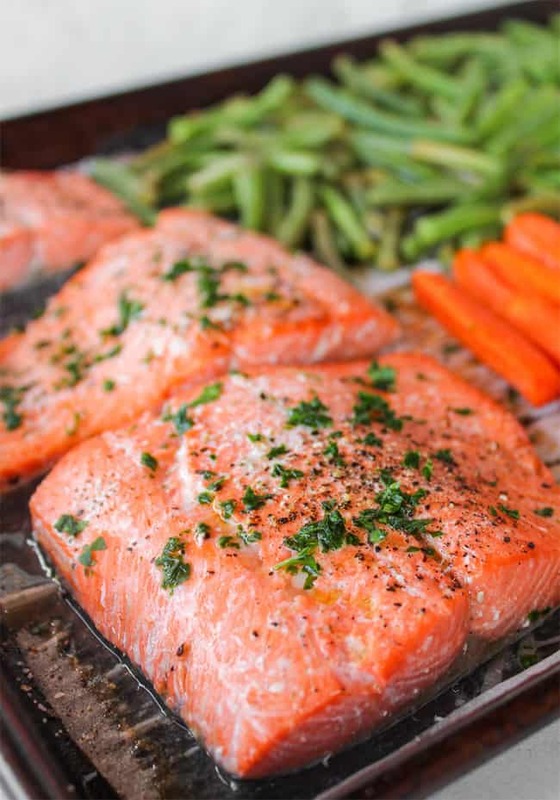 We’ve rounded up 30 one pan meals from our site as well as a few from some of our favorite bloggers including Real Food With Jessica, The Real Food Dietitians, What Great Grandma Ate, Eat the Gains, The Whole Cook, Wholesomelicious and I Heart Umami (plus a few others). 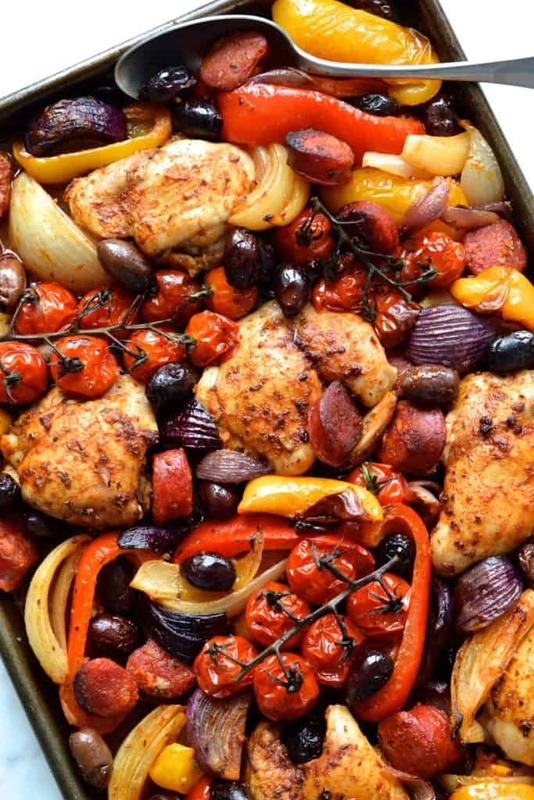 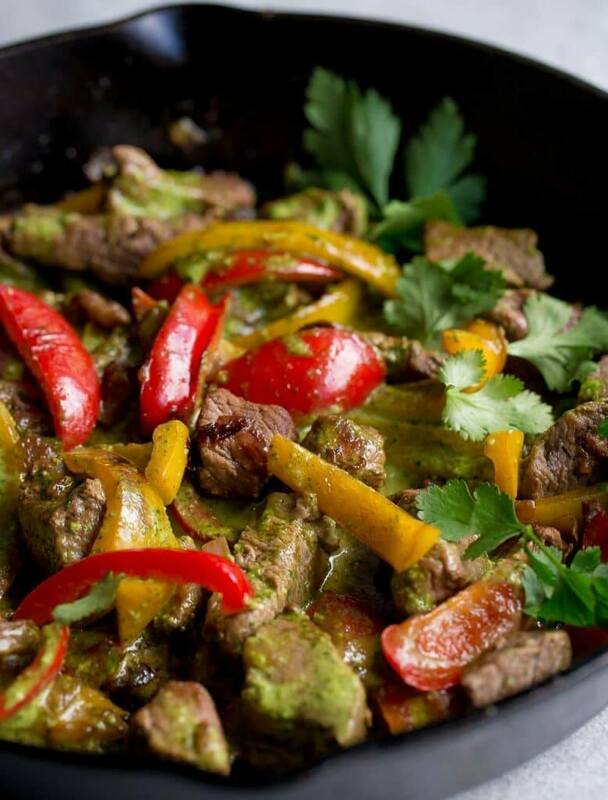 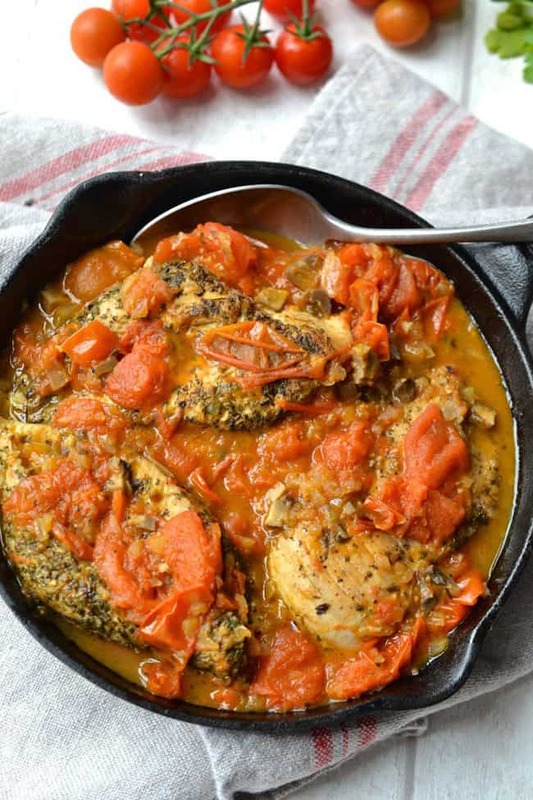 We are certain that you can find some new favorite one pan meals in this roundup! 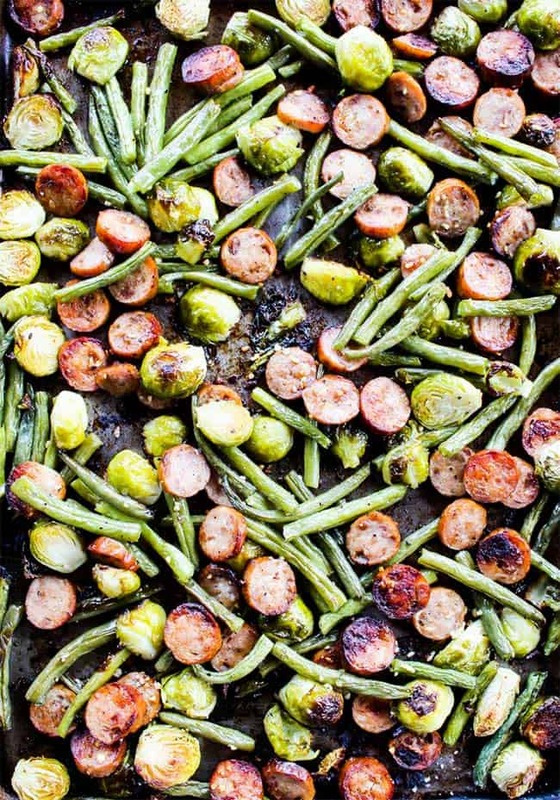 LIKE THIS ROUND UP? 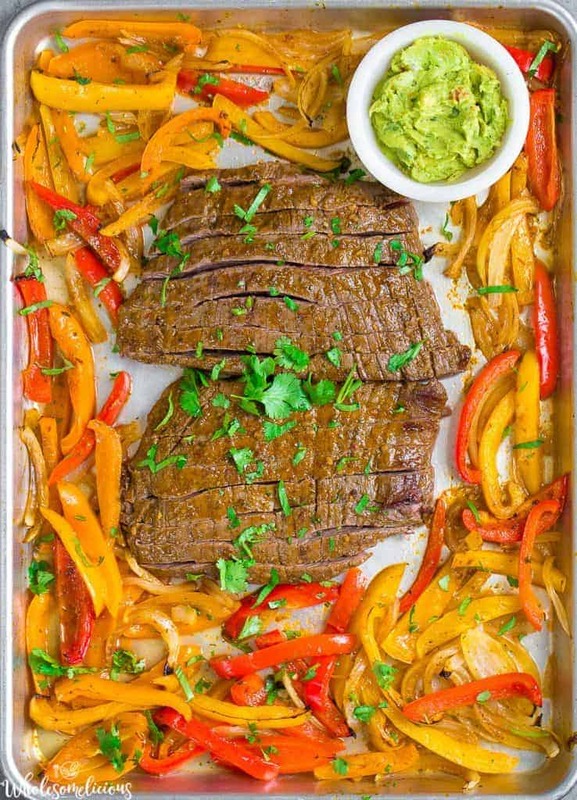 SHARE IT NOW OR PIN IT FOR LATER!